A coroner's inquest into the death of a drum technician who was crushed when a stage collapsed before a Radiohead concert in Toronto is recommending companies that build temporary stages for events undergo licensing. A coroner's inquest into the death of a drum technician who was crushed when a stage collapsed before a Radiohead concert in Toronto is recommending that companies that build temporary stages for events undergo licensing. 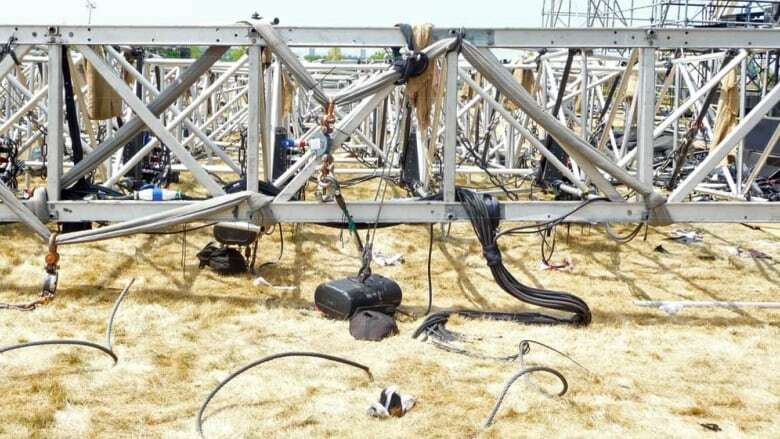 Jurors examining the circumstances surrounding the death of Scott Johnson also suggest that riggers who work on performance venues in Ontario go through a certification process similar to what's in place for electricians. The jury issued 26 other recommendations that largely echo those proposed at the inquest by the coroner's counsel and other parties earlier this week, all aimed at preventing similar deaths. The recommendations are not binding, but Johnson's father, Ken Johnson, said Wednesday he will be watching to ensure they aren't simply shelved. He suggested Radiohead would also stay on top of the issue. "I think I would be disappointed," if the inquest didn't lead to change, he said outside the coroner's court. He expressed some relief that after nearly seven years, a long and convoluted legal process over his son's death has ended. But he said the inquest and the preceding court case had also helped distract from his grief. "For us, we sort of accept that life is different, and we accept that emotional rollercoaster,; we don't see a way out for that," he said. "I think it just brings some closure, at least. There's hardly a month gone by in the last seven years where I'm not involved in some dialogue about Scott and what's happened, so I quite look forward to perhaps not having that dialogue." 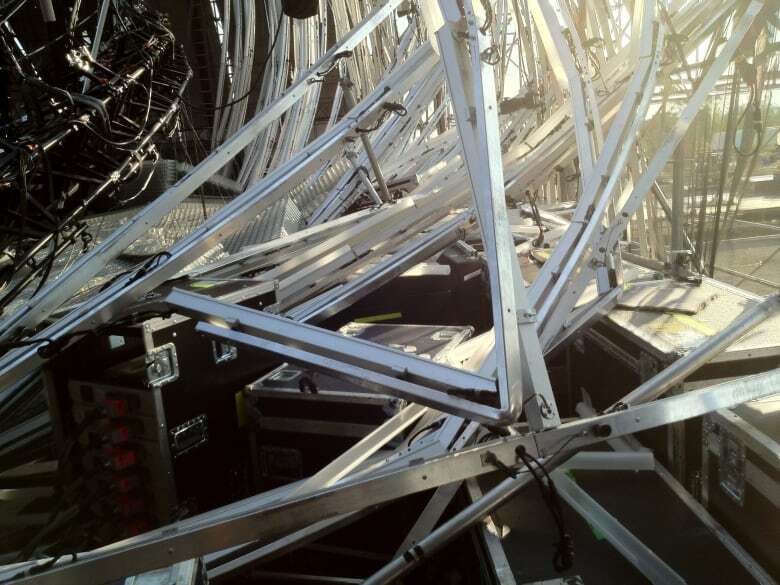 Scott Johnson was onstage when the structure's roof, which bore tens of thousands of kilograms in equipment, came crashing down just hours before Radiohead was set to perform on June 16, 2012. He died of a crushing injury to the head, according to the inquest jury. Several others were injured. The group, to be established by December, would include Ken Johnson and experts from the entertainment and staging industries. It would be tasked with addressing concerns raised during the inquest, such as the need to have a trained supervisor on site at all times during construction of temporary stages. Over several weeks of testimony, the inquest heard that plans for the stage contained several errors, the wrong construction materials were used in building the roof structure and there was no independent oversight of the project. Charges were laid under occupational health and safety laws against the show's promoter, Live Nation, contractor Optex Staging and Domenic Cugliari, the engineer who signed off on the stage plans. They were later stayed because the matter took too long to get to trial. 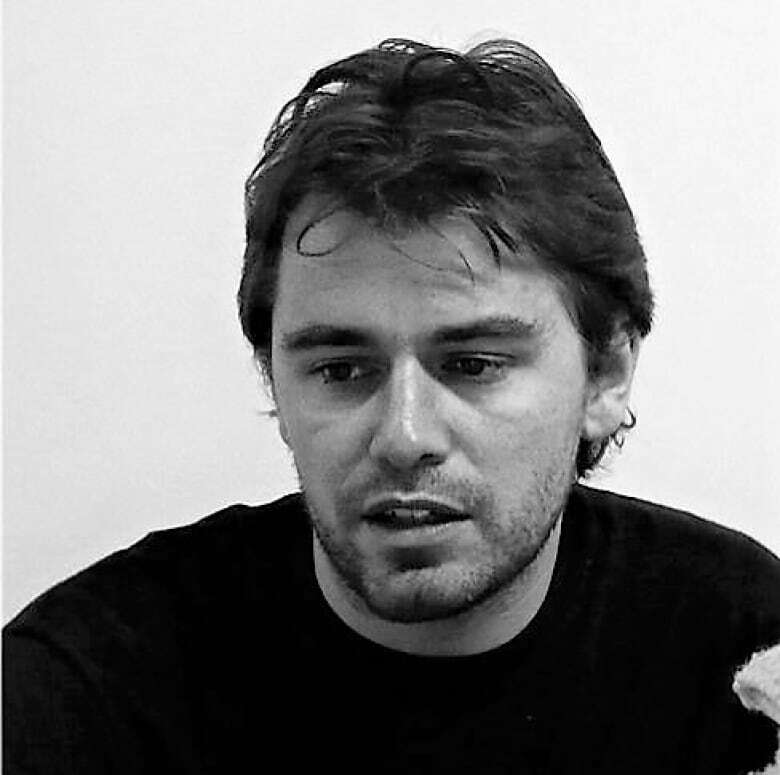 Johnson's family and Radiohead have been critical of the judicial process, saying they felt no one was being held accountable for the collapse.